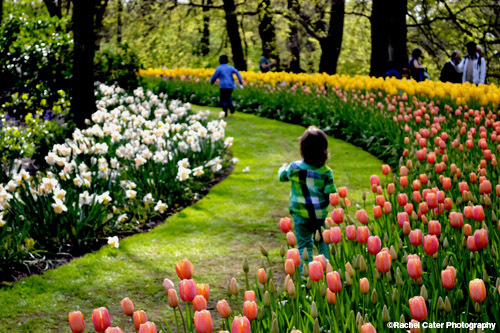 While walking around the Tulip Festival, I noticed some children running through the paths. They were so happy and free. It was such a sweet, innocent and pure moment.